Personality is the first word we would use to describe Chantelle. A kind soul with a big personality right to Alberta from the East Coast. 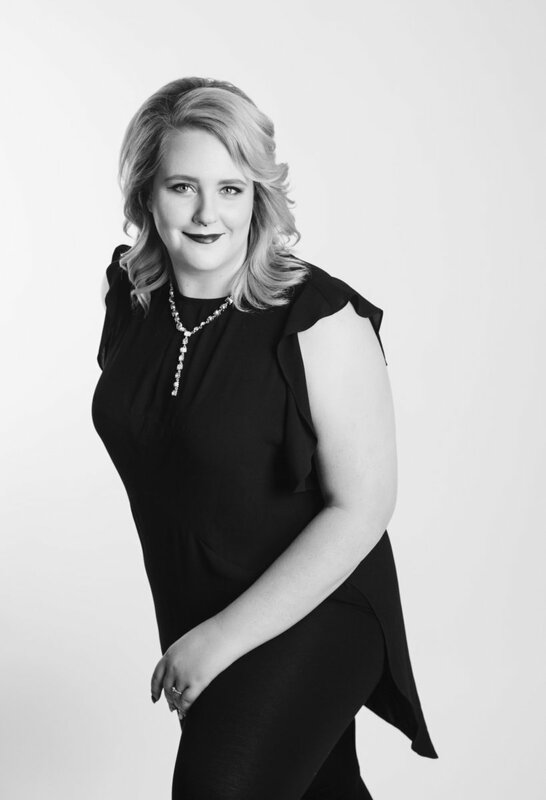 Chantelle recently completed her hair styling industry training at Marvel College in Red Deer, a personal favourite school of ours as it hosted our owner, Danielle, for her training. Chantelle’s talent comes almost effortlessly, though any person could tell a lack of effort is not in Chantelle’s work ethic. She prides herself in her craft and though she just finished her college program, she has joined our team and has taken advantage of all the advanced education we offer. Recently completing an intro to Redken Color and and Advanced Balayage class. As she quickly finishes up her apprenticeship hours we encourage any one of our guest who is ready for a impactful experience and a new look to schedule with this new talent. Black! Because black looks good with everything and so do I! What has been your biggest career win? Creating the perfect blended balayage.